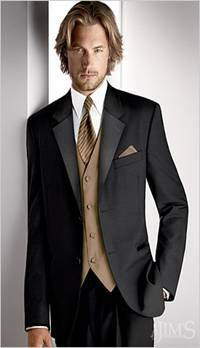 We order our tuxedos from Jim’s Formal Wear and Squires Formal Wear. 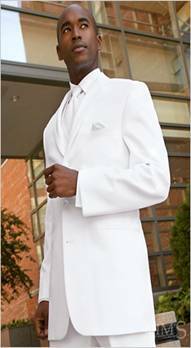 Both of these companies provide a variety of designer -tuxedo rentals for black tie affairs, weddings, prom, homecoming, or any other formal event. 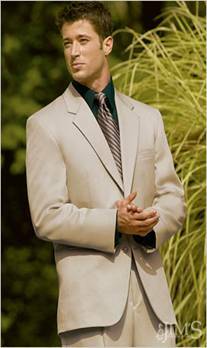 Click on the logos to view their collections.